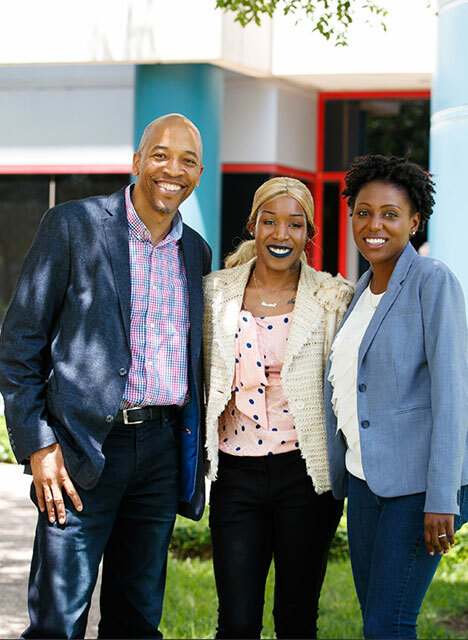 Diamond was looking for a change and so she went on Indeed to check out available jobs in the Dallas area. And that’s where she came across Generation. Like being a manager. She’s been asked to take on that role at past retail jobs she’s held, but always been too afraid to take the leap. Generation’s Retail Career Advancement program helped change that mindset. From the moment Diamond started the application and interview process, she felt comfortable with the program and the people involved in it. “I just wanted to see where they could take me and how far I could go with this,” she says. 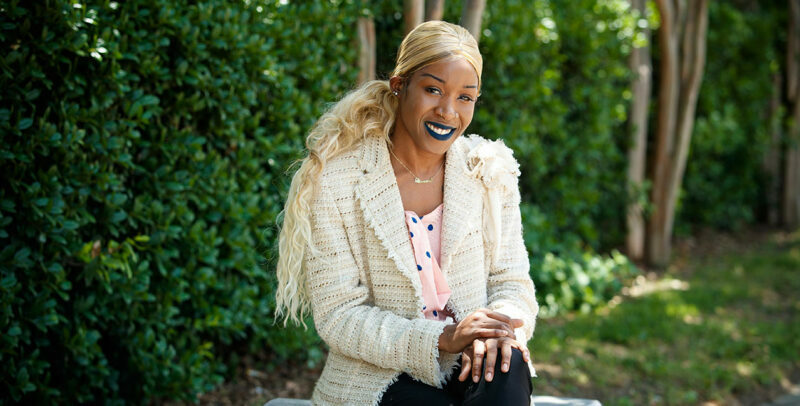 Since completing the program, Diamond has been in the top-two for sales in her department at Nordstrom, something she had never achieved before. She would recommend the Generation program to anyone else out there who needs a boost. “Generation is for anybody who wants to go further in life and build something,” she says. “They brought things out of me that I didn’t even know was there. Now I’m excited about going to work. I have more confidence, and I’m happier than ever.